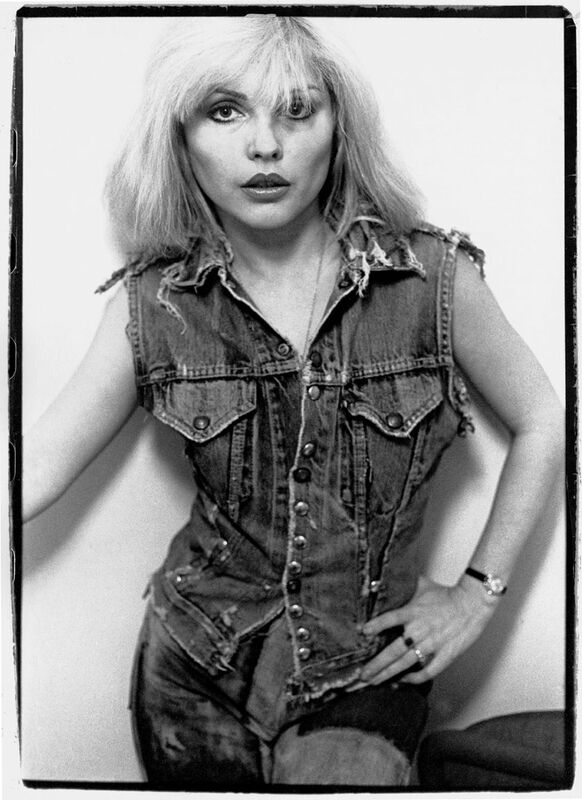 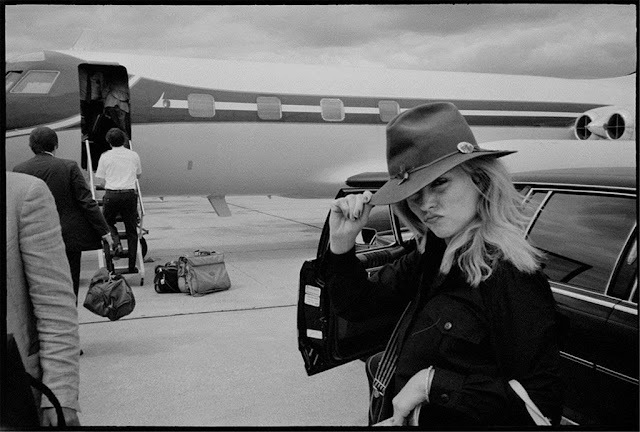 Choosing a favorite Debbie Harry photo is very difficult, there are so many good ones to choose from. 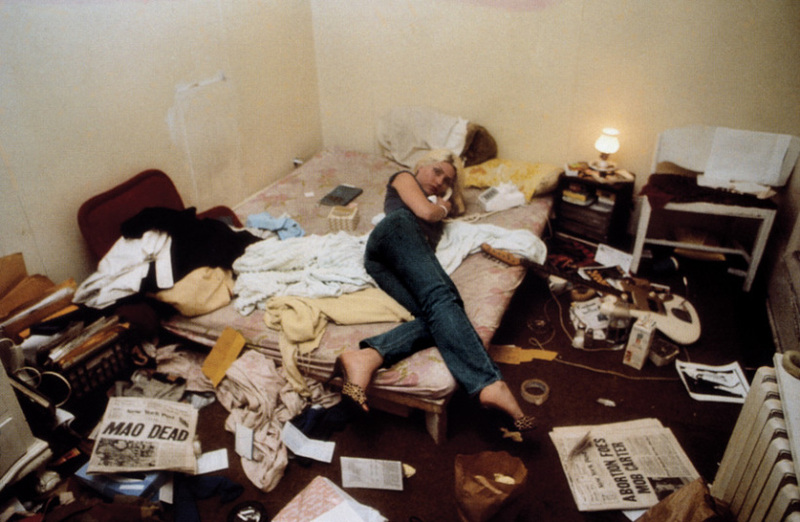 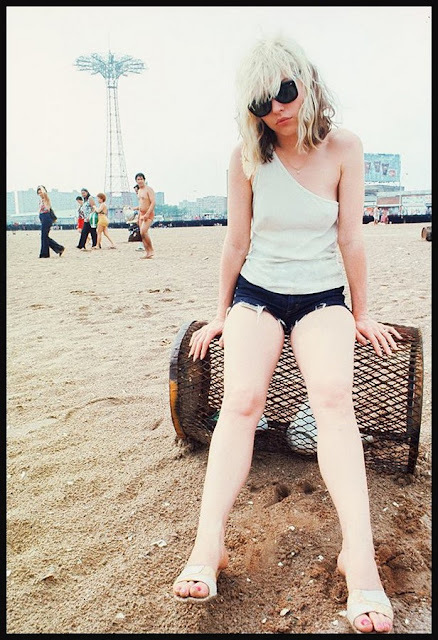 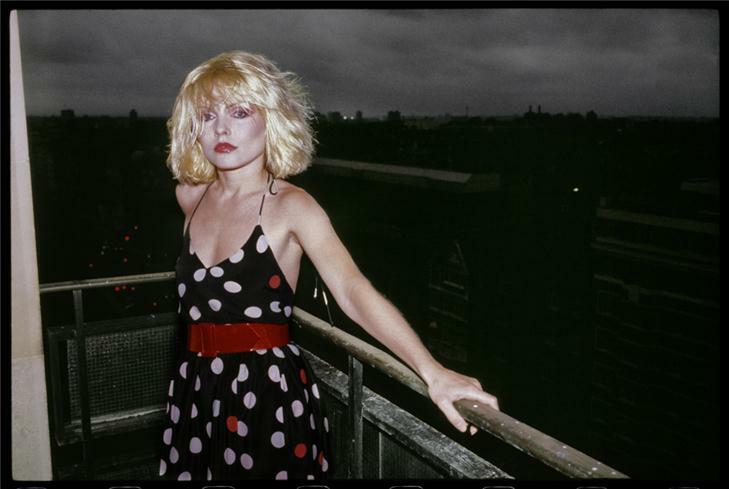 She’s so photogenic and these ones by Chris Stein prove just that. 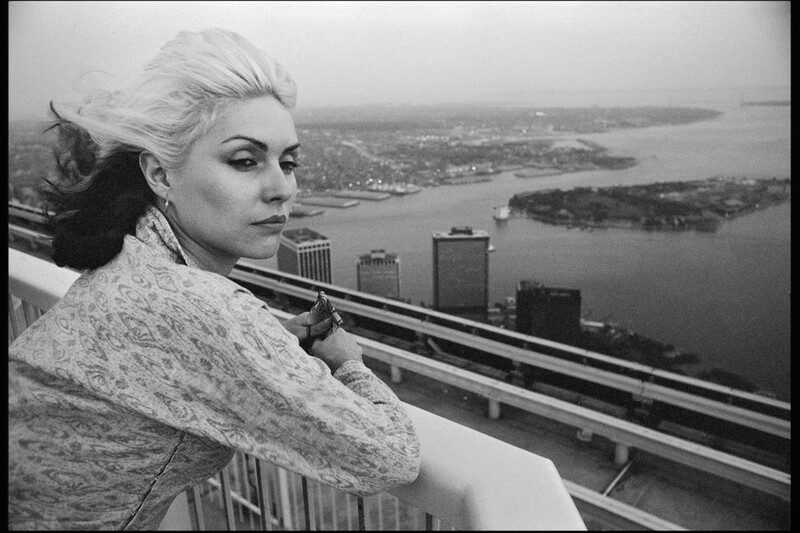 While a student at the School of Visual Arts, Chris Stein photographed the downtown New York scene of the early ’70s, where he met Deborah Harry and cofounded Blondie. 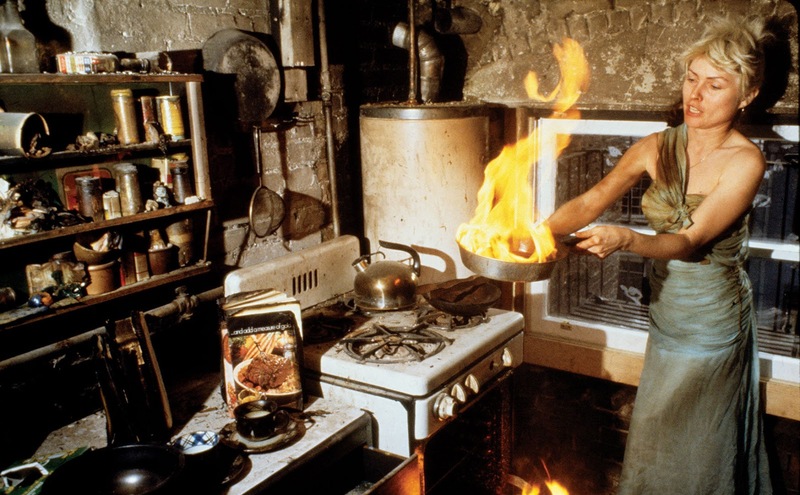 Their blend of punk, dance, and hip-hop spawned a totally new sound, and Stein’s photographs helped establish Harry as an international fashion and music icon.